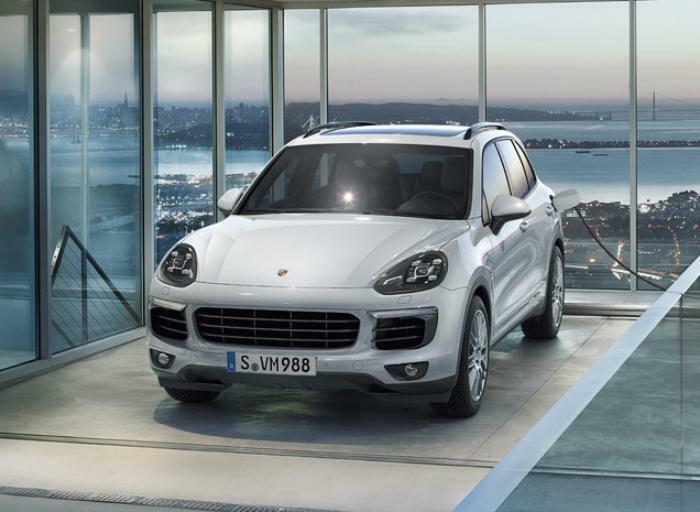 Porsche Cars North America is recalling 17,986 model year 2010-2012 Panamera S, Panamera 4S and Panamera Turbo vehicles, model year 2011-2012 Panamera and Panamera 4 vehicles, and model year 2011 Cayenne S and Cayenne Turbo vehicles. The affected vehicles have camshaft controllers that may come loose inside the engine, potentially resulting in an engine stall and increasing the risk of a crash. Porsche will notify owners, and dealers will replace the fastening screws for the camshaft adjusters, free of charge. The manufacturer has not yet provided a notification schedule. Owners may contact Porsche customer service at 1-800-767-7243. Porsche's number for this recall is AH08.